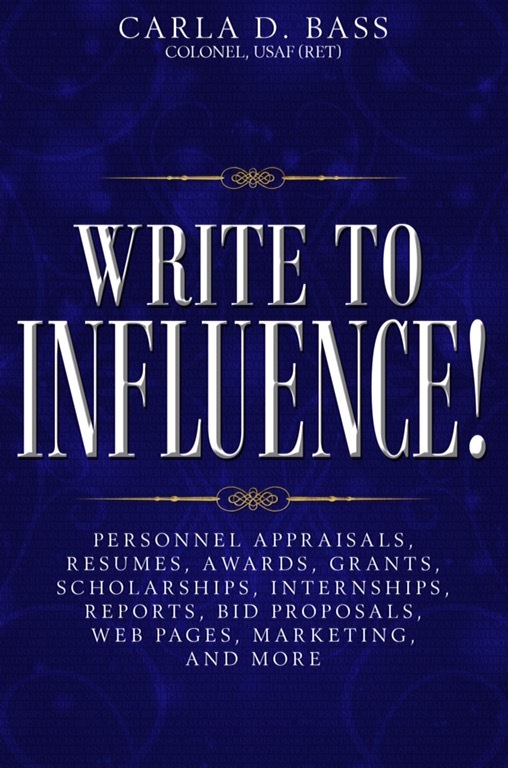 “Write to Influence! is a gem — much more than the typical “how-to” book on writing. It’s more specific in its approach, teaching writing skills to purposefully craft words to present a powerful message intended to influence readers … This book is specialized and important — translating to a host of business and professional pursuits. Anyone interested in not just adequate but powerful, super-charged writing will appreciate this clear discussion of how to produce effective, attention-grabbing pieces in all kinds of business and real-world scenarios where standout writing means the difference between success and failure. “Write to Influence! will rejuvenate the lost art of clear, concise, professional writing. 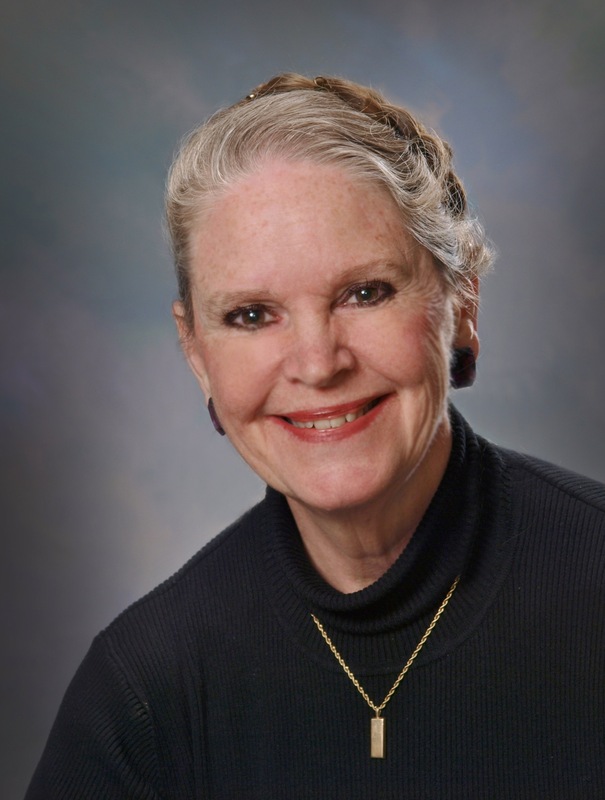 Moreover, corporate CEOs will rejoice at no longer being encumbered by reports difficult to read and frustrating to unravel!” —Judith A. Sprieser, Non-Executive Director Allstate Corporation, InterContinental Exchange Inc., and Reckitt Benckiser plc. “Write to Influence! will be my go-to-guide for many years to come. Read this book if you want to improve your communication skills. It is now a must-read reference for all of my employees.” —Rick Mix, President & CEO, Cleared Solutions Inc.
Genesis for this book: As a lieutenant colonel, Carla commanded 480 troops, many of whom were being passed over for awards and other recognition critical for successful careers. Why? Their bosses couldn’t write winning nomination packages! To resolve this, she developed writing techniques, composed a small handbook, and taught her unit to write. They catapulted from the most losing in the state to the one to beat! So successful was this handbook and her class, she taught thousands of people for the next 15 years. This book has some impressive accolades.